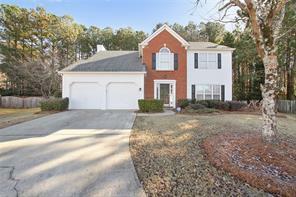 Wellington homes for sale John’s Creek, GA. Wellington: homes, luxury real estate, swim tennis, walking path, nature trails; communities. 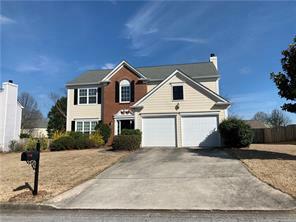 View homes and houses in Wellington subdivision in Johns Creek, GA. Wellington homes for sale just listed in the MLS. Wellington homes for sale! 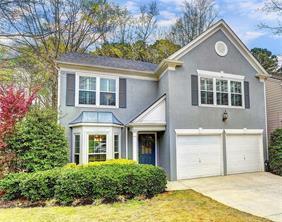 Welcome to the Wellington subdivision in John’s Creek, GA (Formerly Alpharetta)! 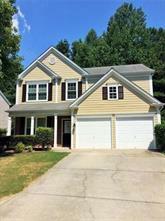 Wellington is an active and established Pulte swim tennis community in John’s Creek (formerly Alpharetta) Georgia. The Wellington subdivision has an active homeowners association, public water and sewage, cable, swim, tennis and recreational facilities! It has a great location! From the GA 400 north, Wellington subdivision is easily accessible via exit 10 or 11 on the GA 400. The Wellington subdivision has swim and tennis located right within the community, and nearby there are parks, baseball, soccer, play fields, and golf communities. 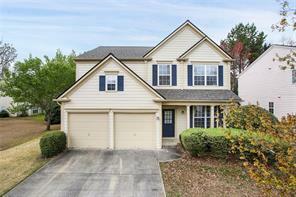 Wellington is conveniently located close to shopping, hospitals, fine dining, schools, downtown John’s Creek, and major roads such as Medlock Bridge. 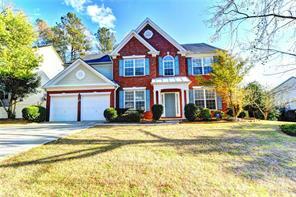 There are loads of great homes for sale in the Wellington subdivision in Johns Creek! If you would like to buy or sell a home in the Wellington subdivision, please feel free to contact us! 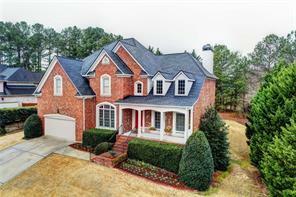 1) 560 Arncliffe Court, Alpharetta, GA 30005, Fulton Co.
2) 11565 Bentham Court, Alpharetta, GA 30005, Fulton Co.
3) 11565 Bentham Ct, Alpharetta, GA 30005, Fulton Co.
4) 11590 Bentham Court, Alpharetta, GA 30005, Fulton Co.
5) 11590 Bentham Ct, Alpharetta, GA 30005, Fulton Co.
6) 240 Sessingham Ln, Alpharetta, GA 30005-8946, Fulton Co.
7) 240 Sessingham Lane, Alpharetta, GA 30005, Fulton Co.
8) 5655 Oxborough Way, Alpharetta, GA 30005, Fulton Co.
9) 5655 Oxborough Way, Alpharetta, GA 30005, Fulton Co.
10) 470 Welbury Court, Alpharetta, GA 30005, Fulton Co.
11) 470 Welbury Ct, Alpharetta, GA 30005, Fulton Co.
12) 315 Leatherman Court, Alpharetta, GA 30005, Fulton Co.
13) 770 Ellsborough Court, Alpharetta, GA 30005, Fulton Co.
14) 770 Ellsborough Ct, Alpharetta, GA 30005, Fulton Co.
15) 11110 Donnington Drive, Johns Creek, GA 30097, Fulton Co.